Click the button below to add the FF6560 FlexFit Five Panel Cap to your wish list. Looking for a high quality, super affordable 5-panel cap? 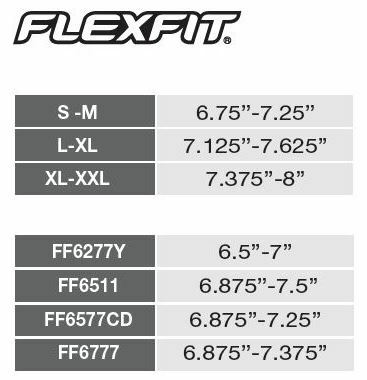 Check out the FlexFit Five Panel Cap. It features: a 97% polyester/3% spandex construction, a structured and mid-profile design, 3 1/2’’ crown, five panels and a Permacurv visor.